We: Xenia Dürr, Silvia Gegenfurtner, Simone Lönne, Melanie Loy. 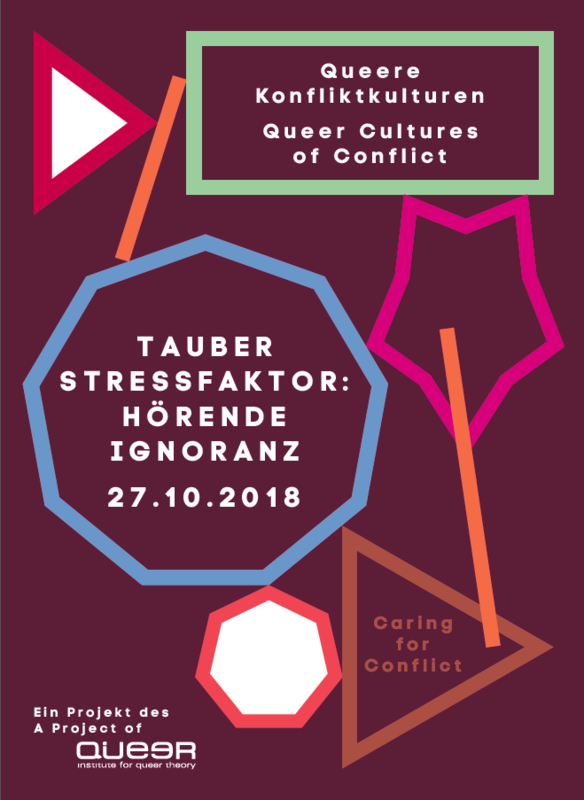 Facilitated by the Institute for Queer Theory (iQt) as part of Caring for Conflict. Contributing to the series When does it Become Violence.